It’s that time of year! 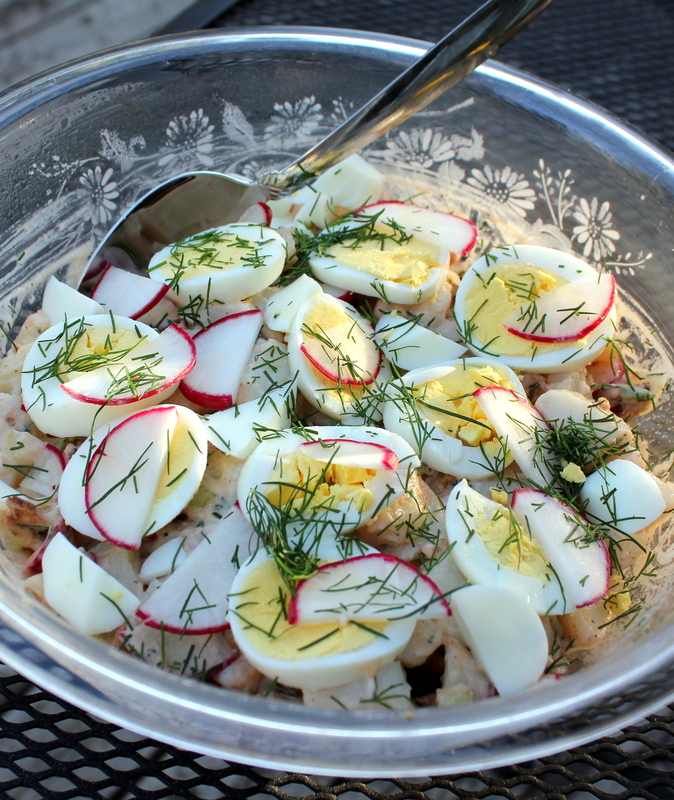 No, not all the fresh summer produce salad recipes, but my quickie recipes for when we are headed to the coast again to go fishing and/or crabbing. Once again, we’ll be on another extended weekend trip so am posting this one early instead of Saturday. We didn’t catch any halibut last trip, it was super-windy with 6-to-8-foot horrible wind waves and our bait wouldn’t stay on the bottom with all the rocking and rolling. Then I got seasick as hell, WAHHH! 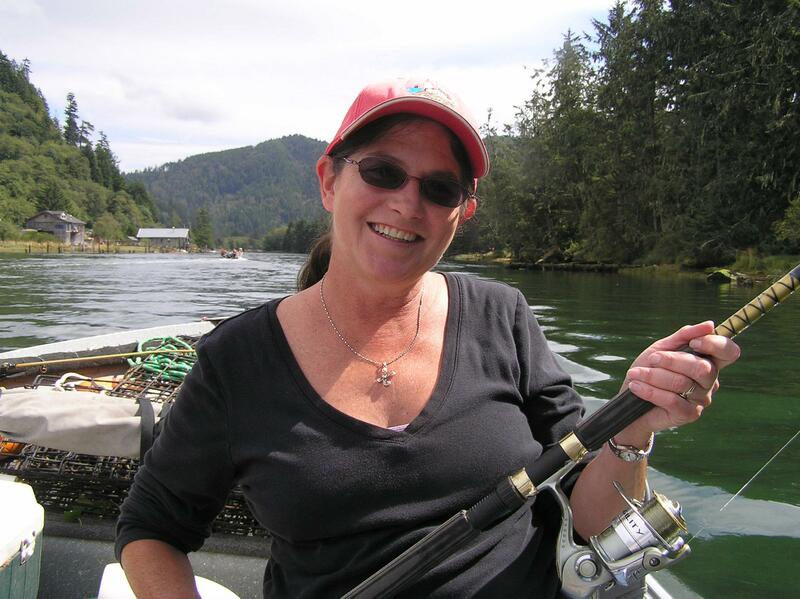 Hubby will attempt again this weekend, while I’ll stay behind and fish the calm river for salmon. I was wanting to make a Panzanella salad out of what produce I had on hand, but last minute hubby couldn’t help with the prep of this and ran out of time to make the bread cubes since I didn’t have any stale bread on hand. So this is what I came up with. 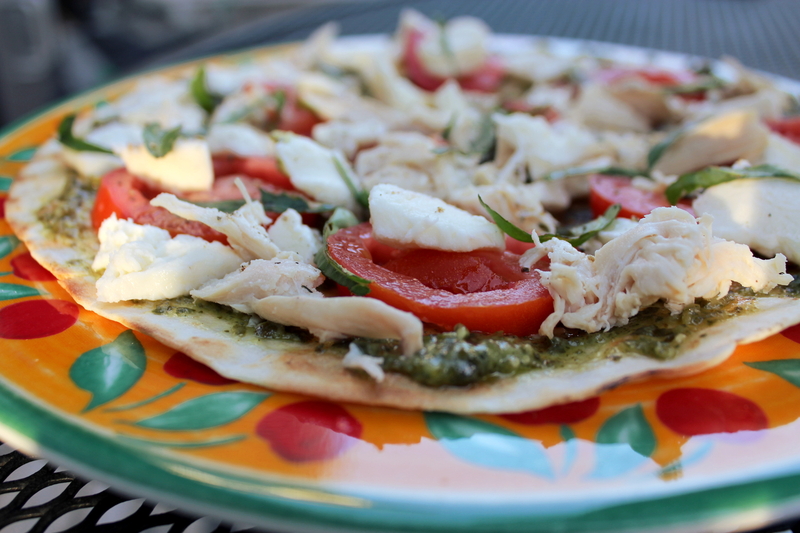 Lively, fresh, and delicious! 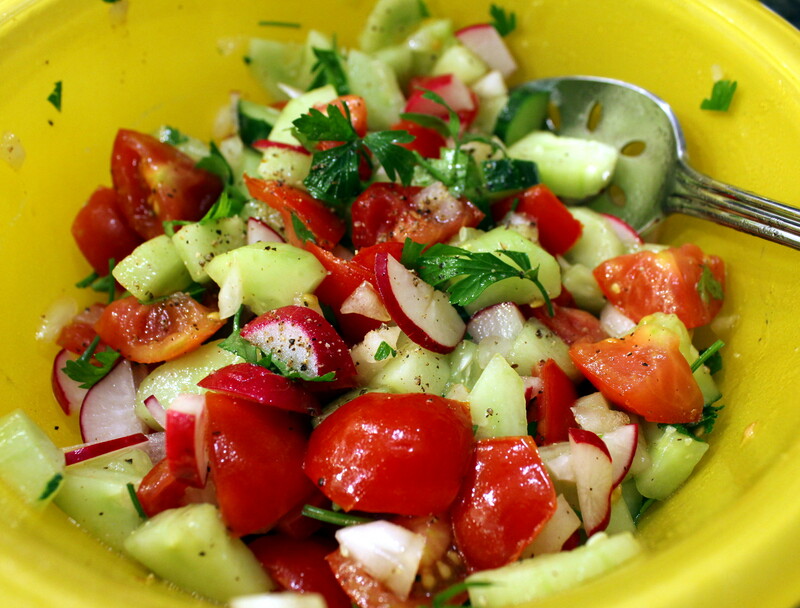 The cucumber came from a friend’s garden, the tomatoes from our own, and the radishes from the farmer’s market. The rest came from the store (organic as possible). 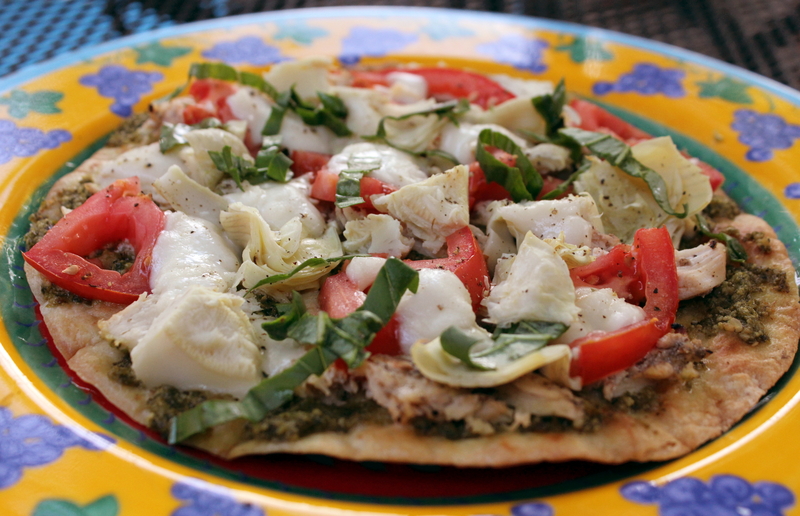 And this would also make a great side dish for a Labor Day BBQ or picnic! 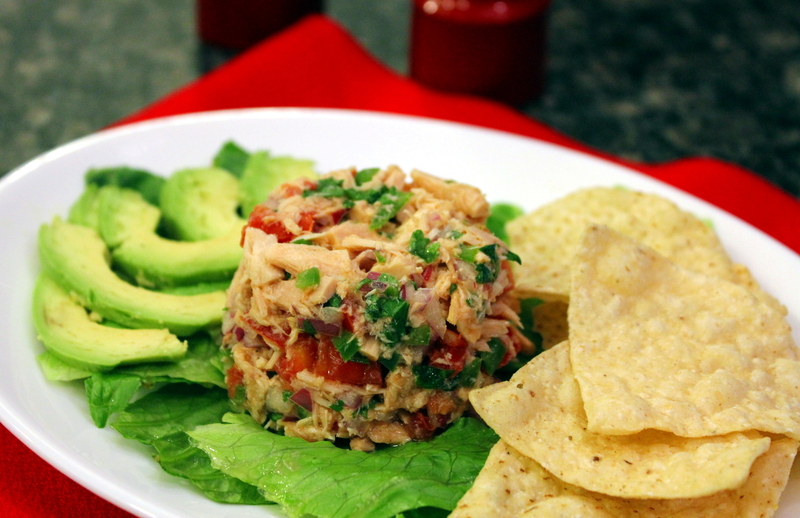 This no-mayo recipe makes it a snap to store and serve. 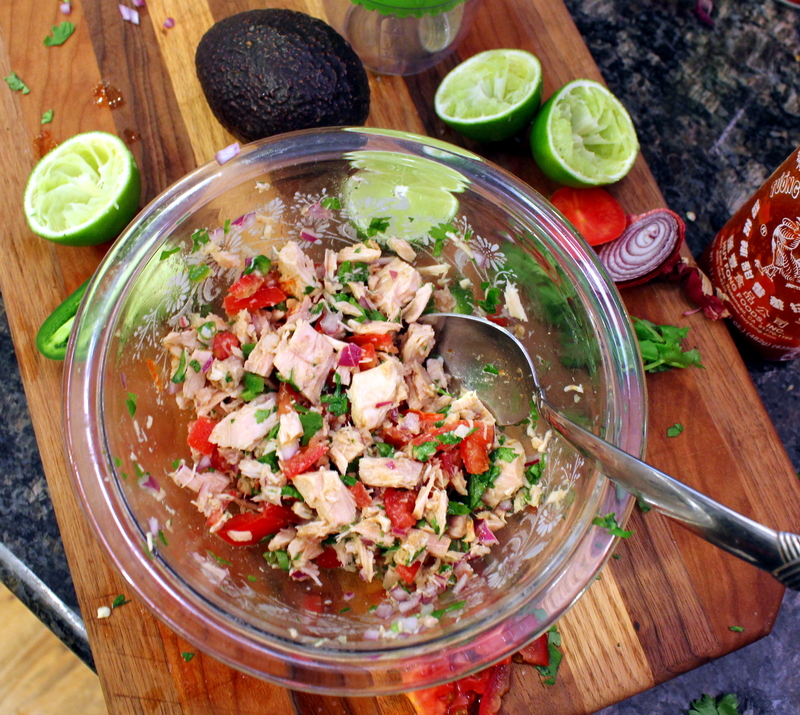 Prep all the ingredients, toss in a bowl and stir to combine. Refrigerate one hour or more. Serve with a slotted spoon. See? Quick and easy. Yumm! This post is dedicated in loving memory to one of my cyber-foodie friends, who passed away on October 9th. I was a follower of his food blog REMCooks, and cybernetically he was one of the kindest and sincere bloggers who loved both his family and cooking with the greatest of passion. Richard McGary was also very passionate about any kind of chile peppers. He loved to cook with any type of chile, and his blog has many recipes made with a variety of spicy hot peppers. 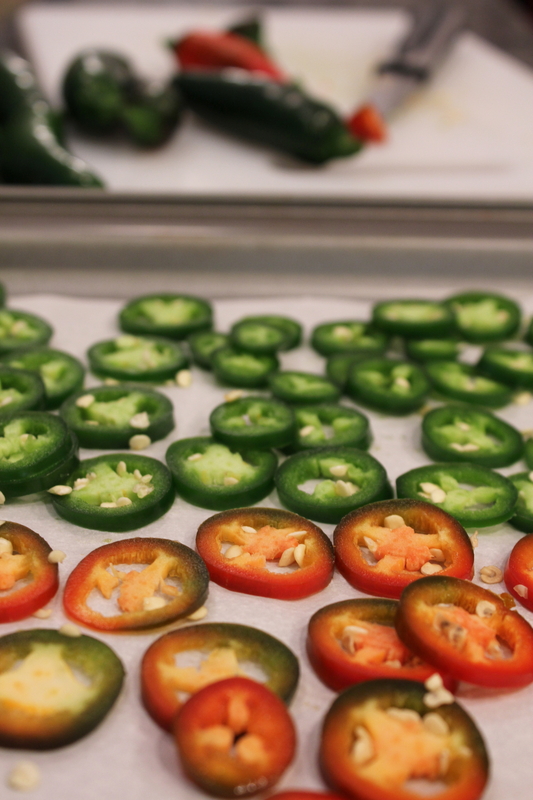 The idea to dry the jalapeños that were harvested from my jalapeño plant this year also came about by another food blogger who actually got to meet Richard once for a weekend of food and fun, Mimi from Chef Mimi Blog. 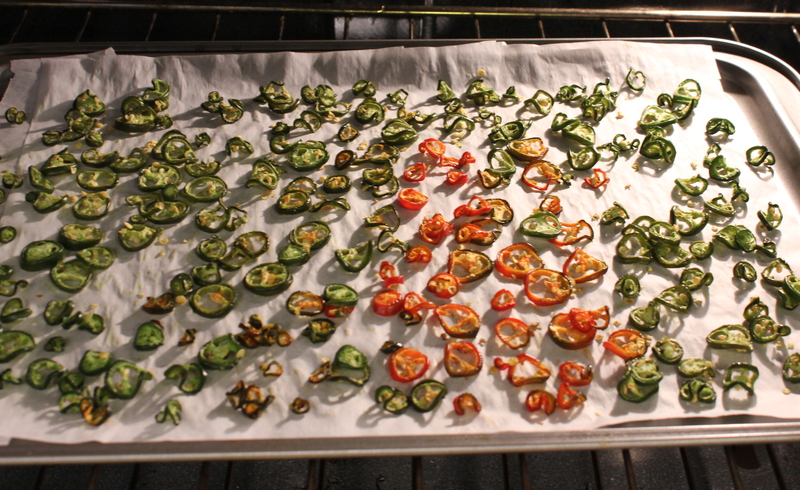 After roasting and freezing some batches of Hatch and serrano chiles, I thought it would be neat to also have some dehydrated chiles on hand for soups, stews, and salad toppings. 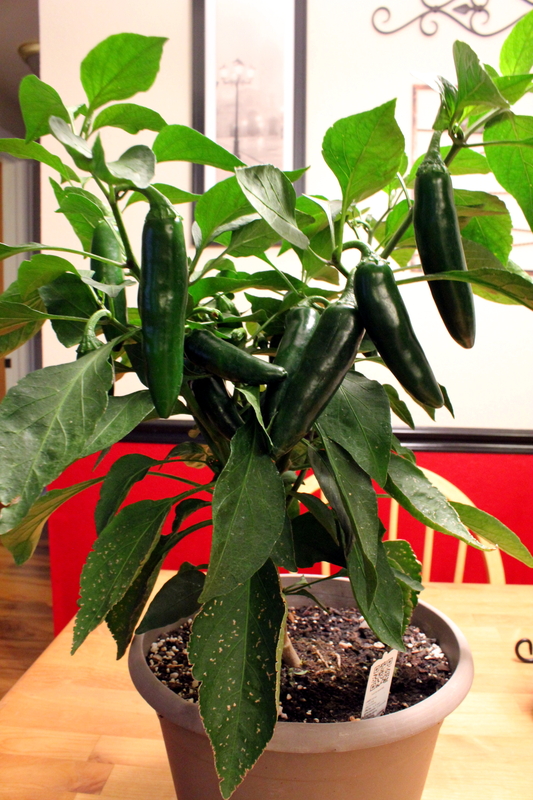 You can either harvest your own jalapeno plant, or simply buy some from the store. I actually had a mix of red (ripe) jalepeños, standard dark green ones, and some that were in the process of turning red left on my plant at harvest time. I like that I had the different colors for this. Make sure you wear latex gloves or plastic sandwich bags over your hands, and whatever you do, don’t touch your face or eyes in this process! 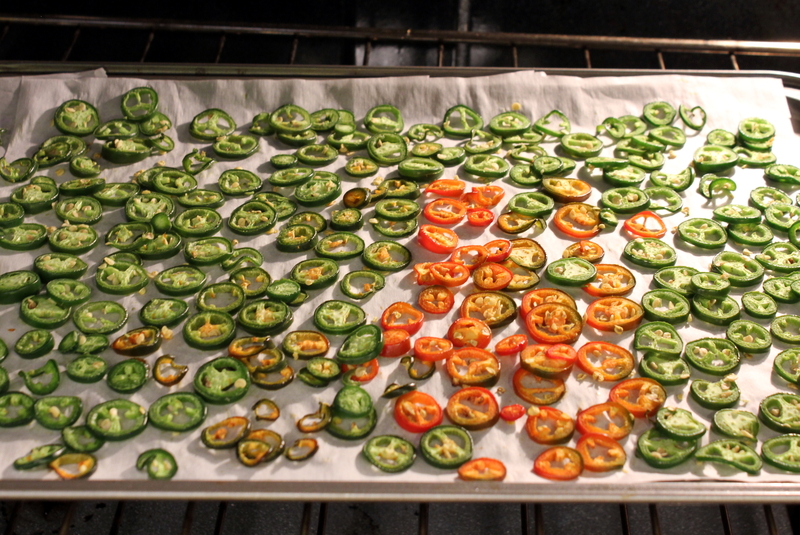 First I sliced all the peppers thinly into rounds. I didn’t bother de-seeding them, as most of the seeds will fall down into the pan in the drying process. 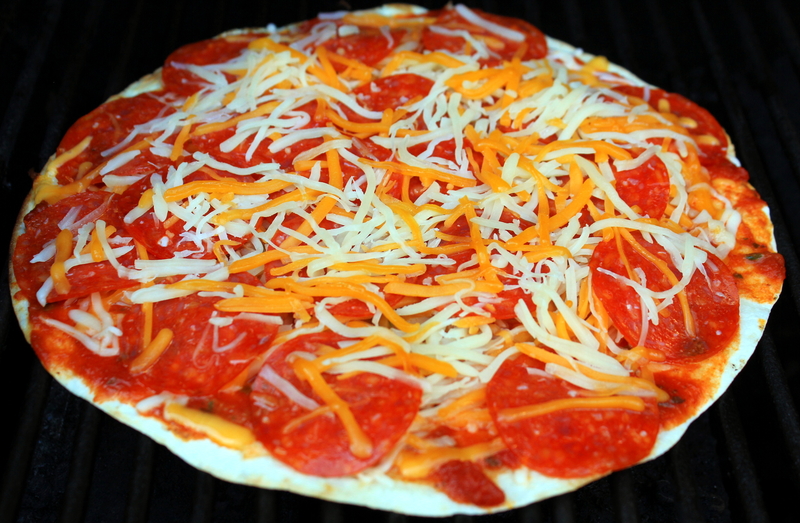 The pepper slices were then arranged on a parchment-paper lined baking sheet, and placed into an oven set at 180 degrees. 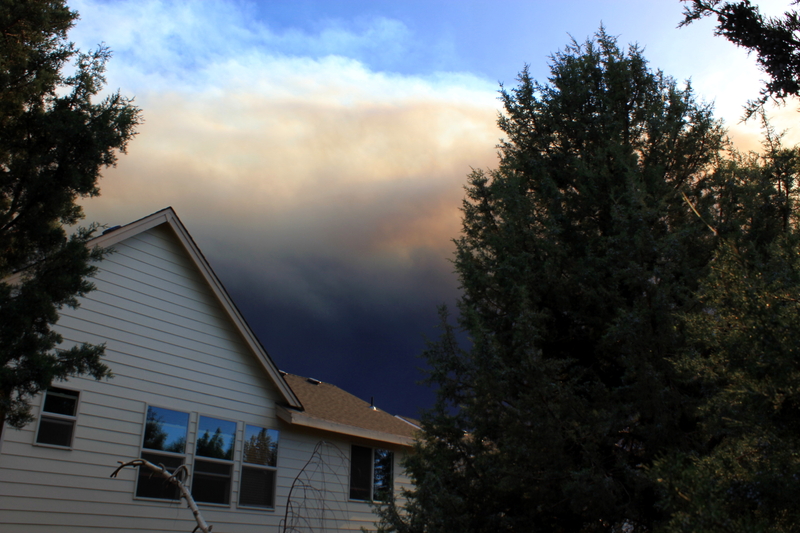 You might want to do this on a day you can open your windows, as after about an hour the house will get pretty spicy! Which of course did not bother me at all. I left them in the oven until they were all completely dried out. This took about 2 1/2 hours. I would check them every half hour or so after the first hour to make sure they weren’t getting too crisp. You will want to make sure they are “dry” to the touch and have no wetness left in them at all. When completely dried, I took them out of the oven and let them cool. 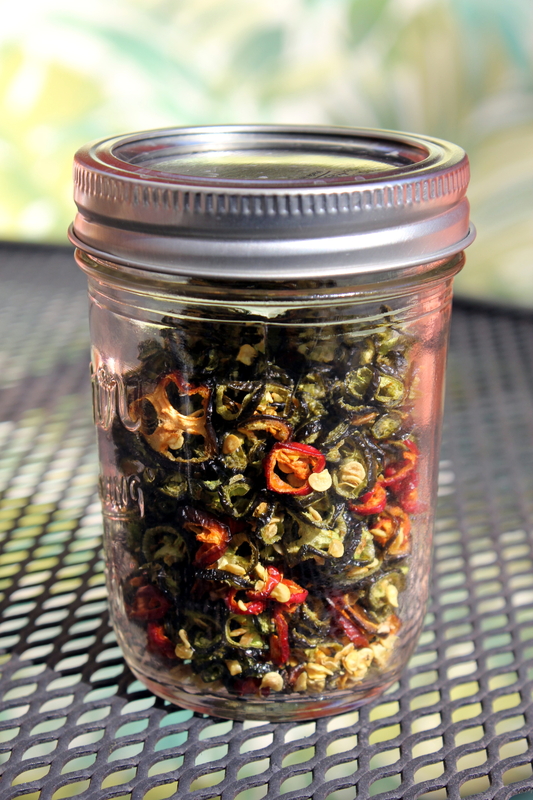 I then poured the dried pepper slices into a cute half-pint jelly jar to store throughout the fall and winter. There! I’ve already used some in some black-eyed peas that I made for lunch one day. 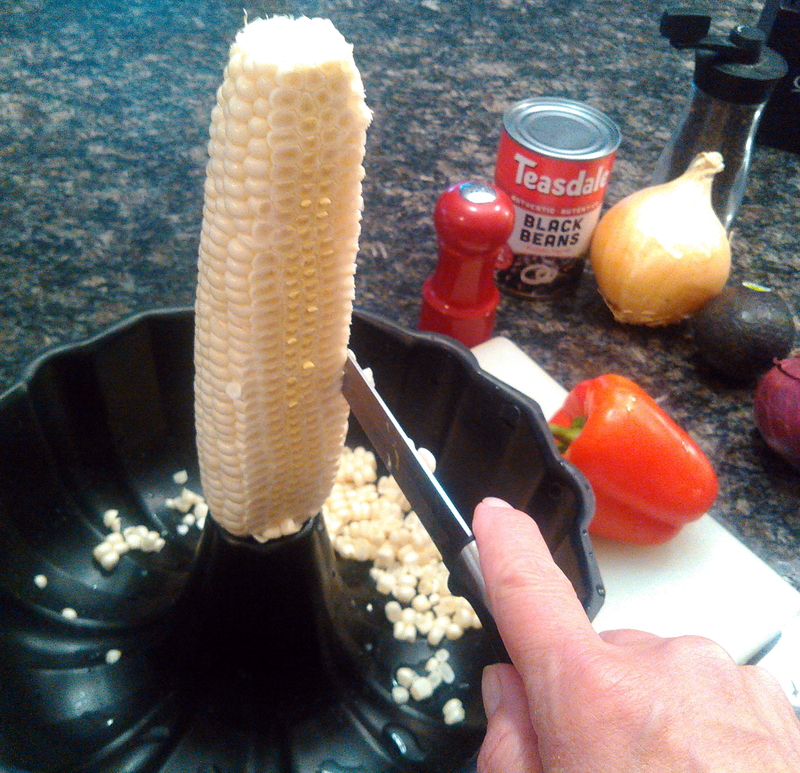 They rehydrate nicely when cooked in liquid, but would also be fun to add as a crunchy topping to taco salad. And p.s. Richard, I hope you are in chile paradise wherever you are! 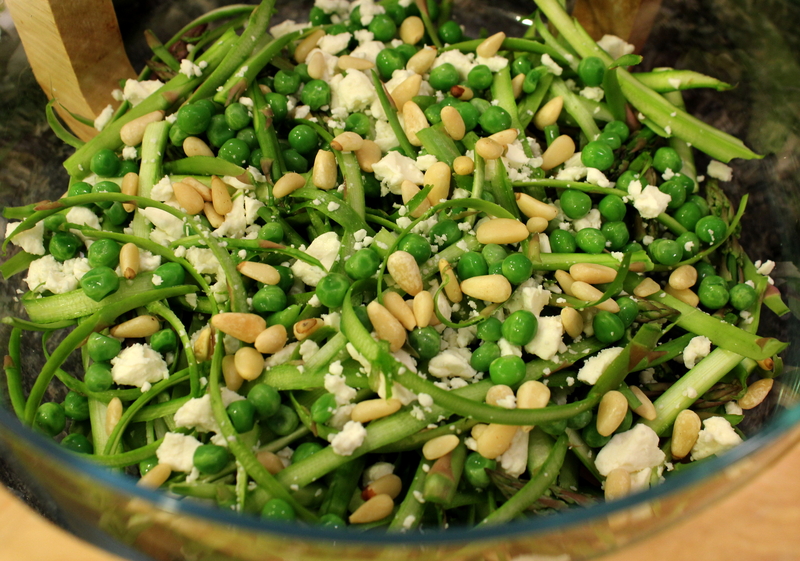 This is a beautiful spring salad inspired by my wonderful foodie blogging friend Seana over at Cottage Grove House. She inspires me to make a lot of wonderful and healthy dishes. 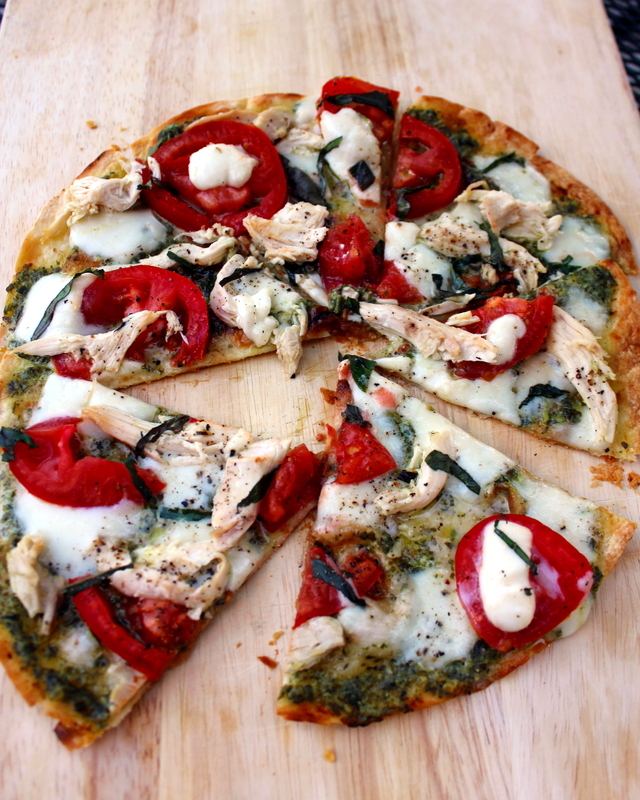 I didn’t have great hopes that my somewhat picky family would enjoy this, but I enjoyed the flavors of this immensely! “I like my asparagus steamed with butter,” said hubby. “It was OK, but there wasn’t much dressing on it,” said daughter. My daughter was at some event when I made this and wrapped a bowl and left it in the fridge for her for later. The lemon juice and oil was in a separate container next to it. She didn’t add any dressing to it! Ahhh, such is the life when introducing new foods and flavors. 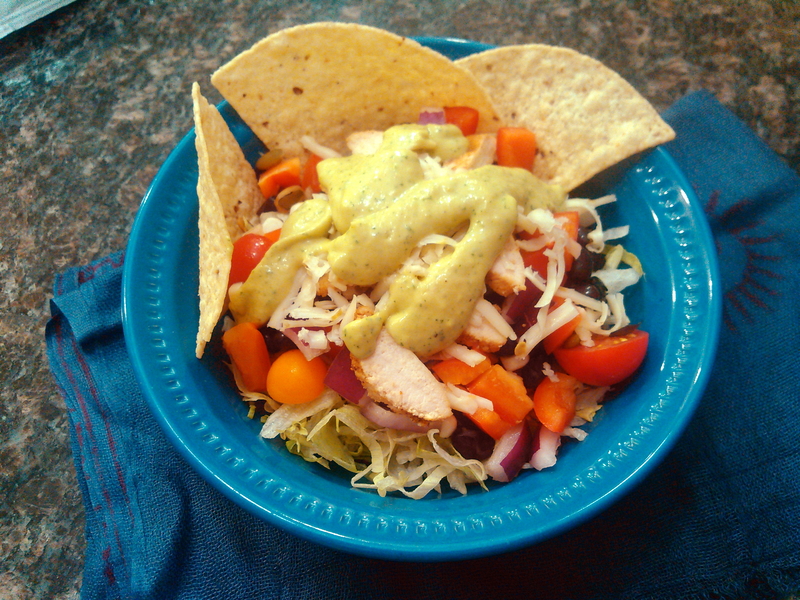 Nonetheless, I am sharing this recipe for you in hopes that others might see the bright flavors you could enjoy with such a salad. 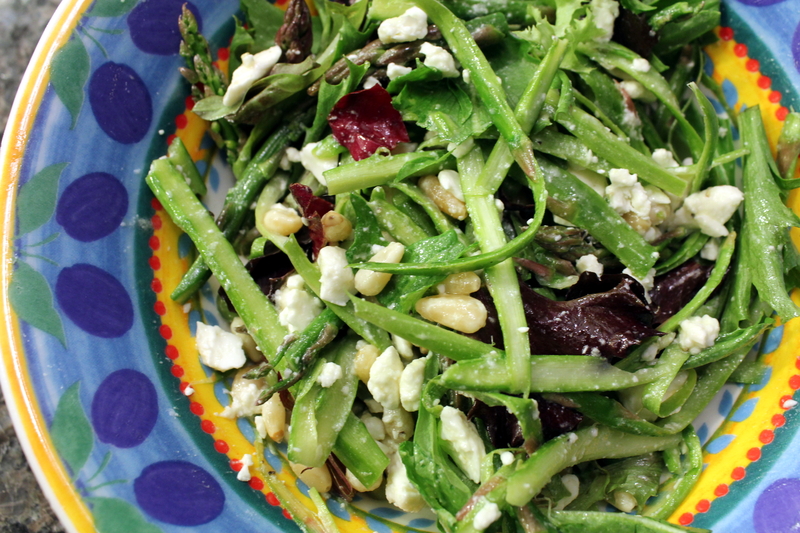 Toss the asparagus ribbons with the peas, pine nuts, feta, and Spring Mix lettuce. 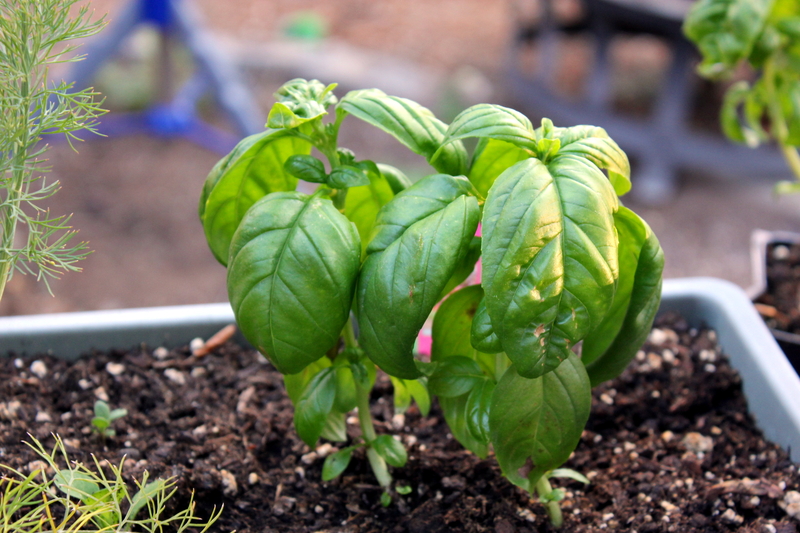 Drizzle the lemon juice and olive oil over all, and season with fresh ground pepper and salt, to taste. Serve immediately. 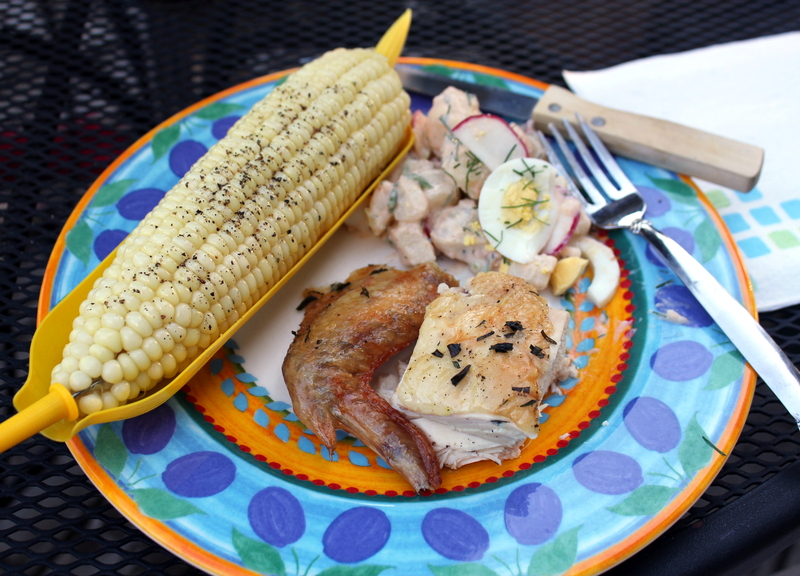 Fall is in the air, and this was potentially our last grilled meal for the season. At this time of year, the snow can fly at any time. But today was a beautiful, sunny fall day with just a hint of crispness in the air. 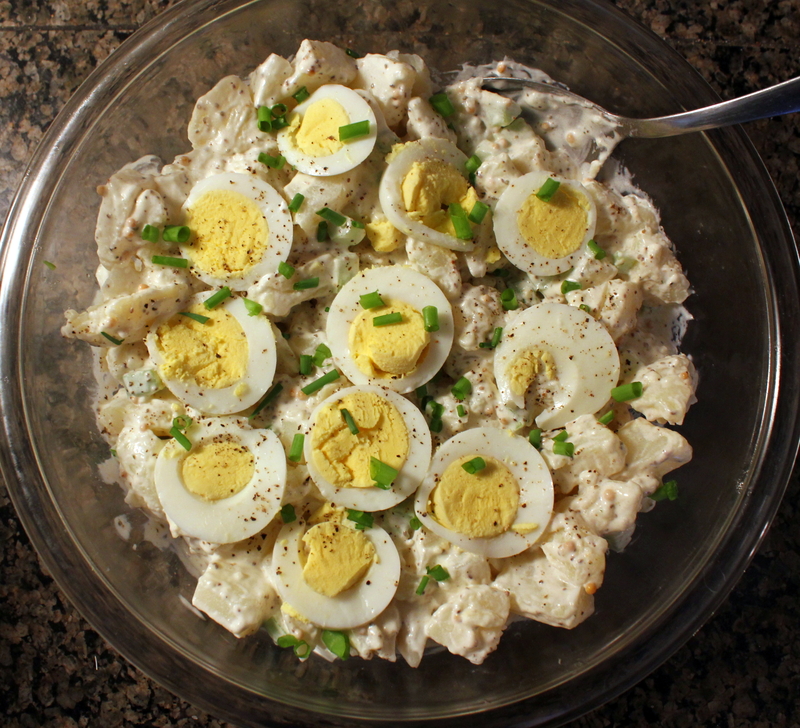 It was a perfect day for this Perfect Potato Salad! 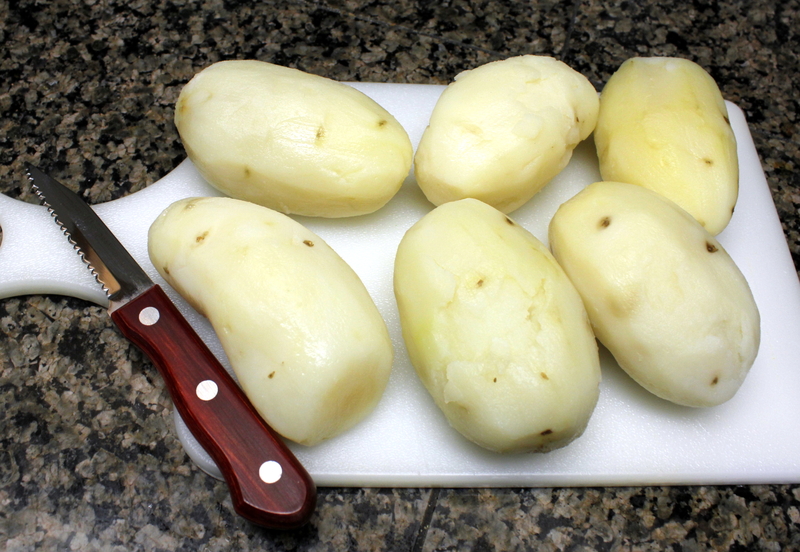 Cook the potatoes in boiling salted water for about 30 minutes until you can pierce with a fork, but don’t let them get mushy! You want the potatoes slightly firm. 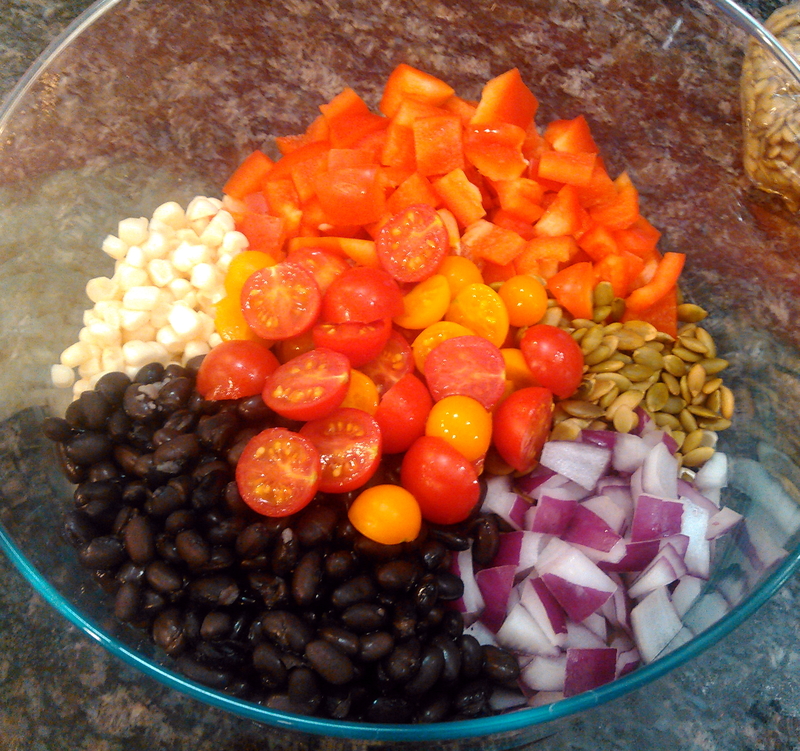 Rinse under cold water, drain, then add to a large bowl. 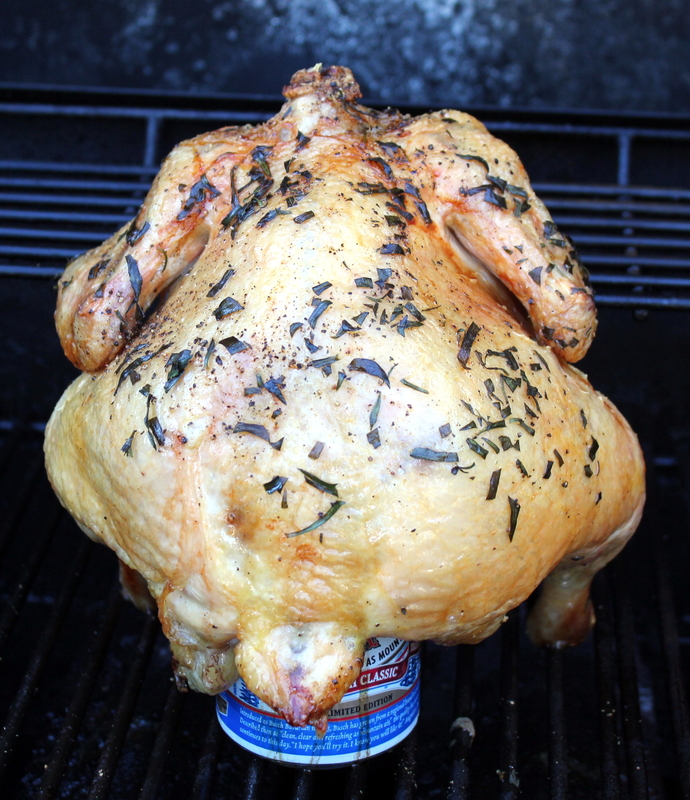 Cover and refrigerate for several hours up to overnight. Meanwhile, hard boil the eggs until done, about 15 minutes. Dunk in cold water, then refrigerate for several hours up to overnight. 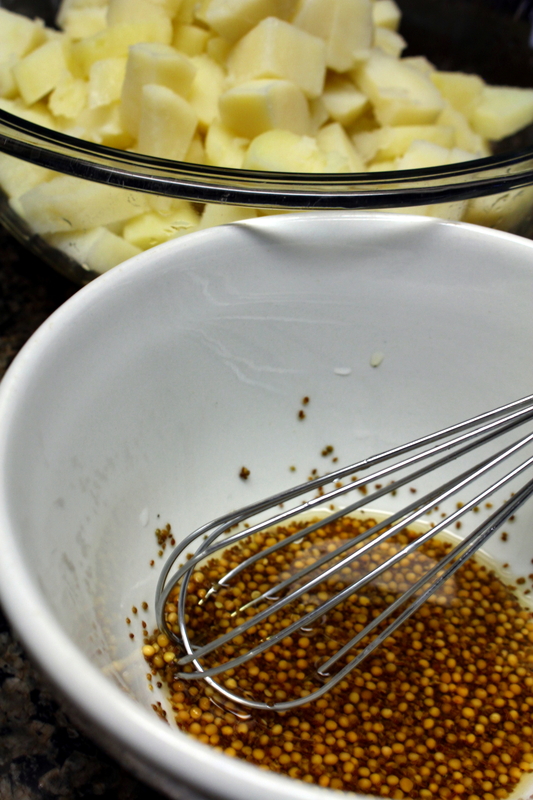 In a small bowl, combine the vinegar, celery and mustard seed, and sugar. Cover and refrigerate for several hours up to overnight. I prepped the potatoes, eggs, and vinegar mixture the day before. 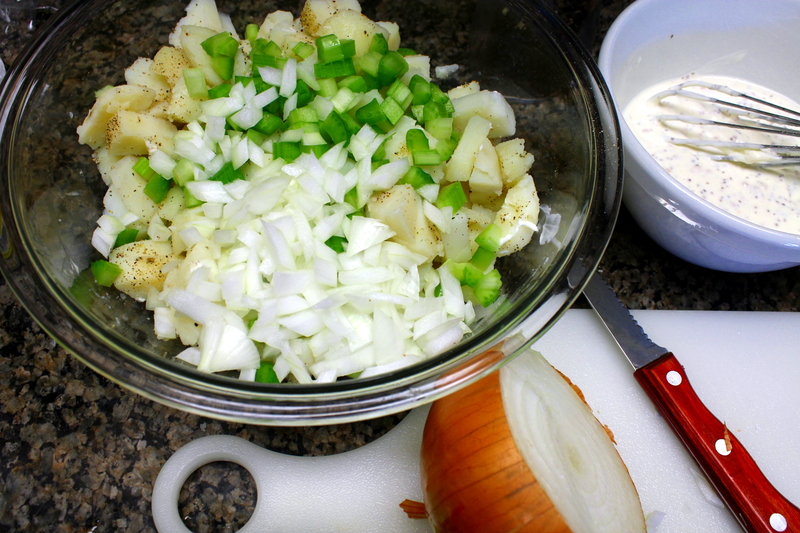 A few hours before serving, chop the potatoes into bite-sized pieces and add back to the large bowl with the chopped celery and onion. 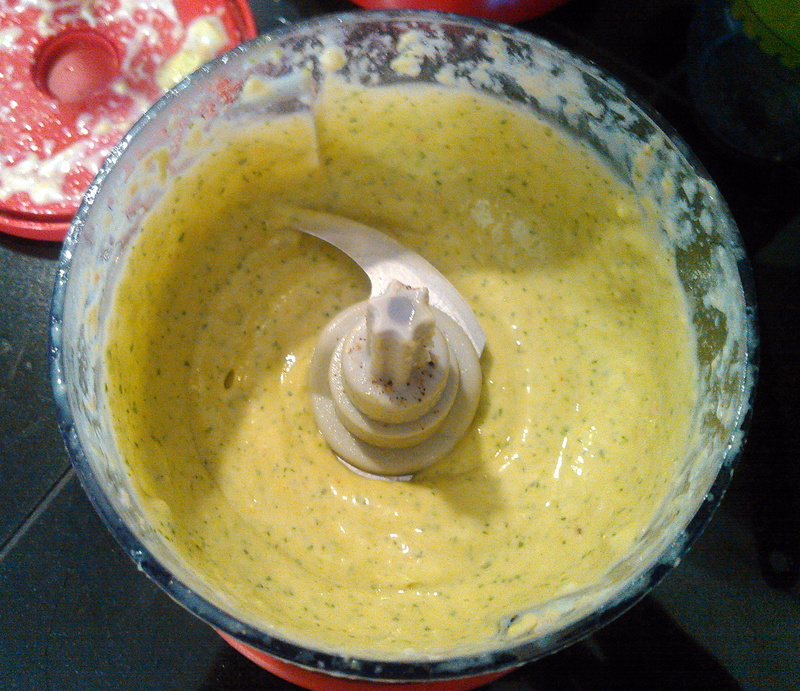 Stir in the mayo to the vinegar mixture then toss with the potatoes lightly to coat, then season with Mrs. 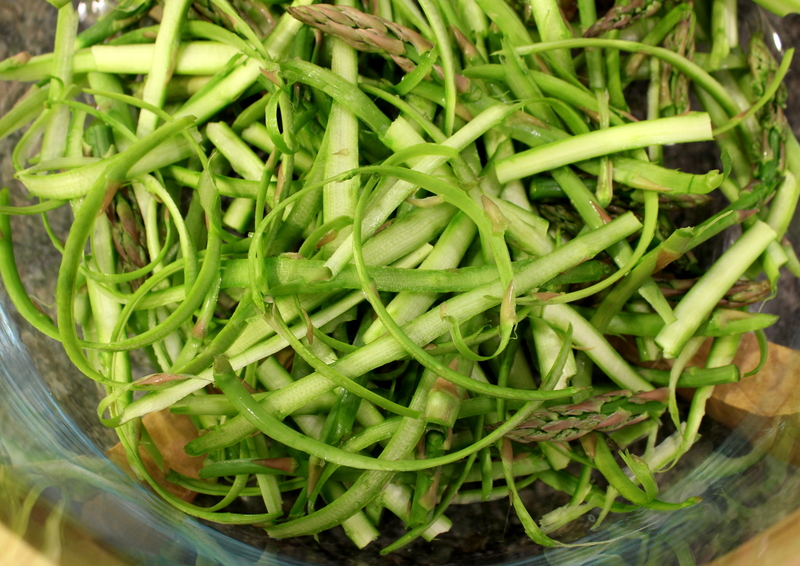 Dash or salt and ground pepper to taste, Arrange sliced eggs over top and garnish with snipped chives. Cover and chill thoroughly. p.s. No, this is not the kitchen from my other house. The condo kitchen happens to have the same color granite as our rental kitchen did! 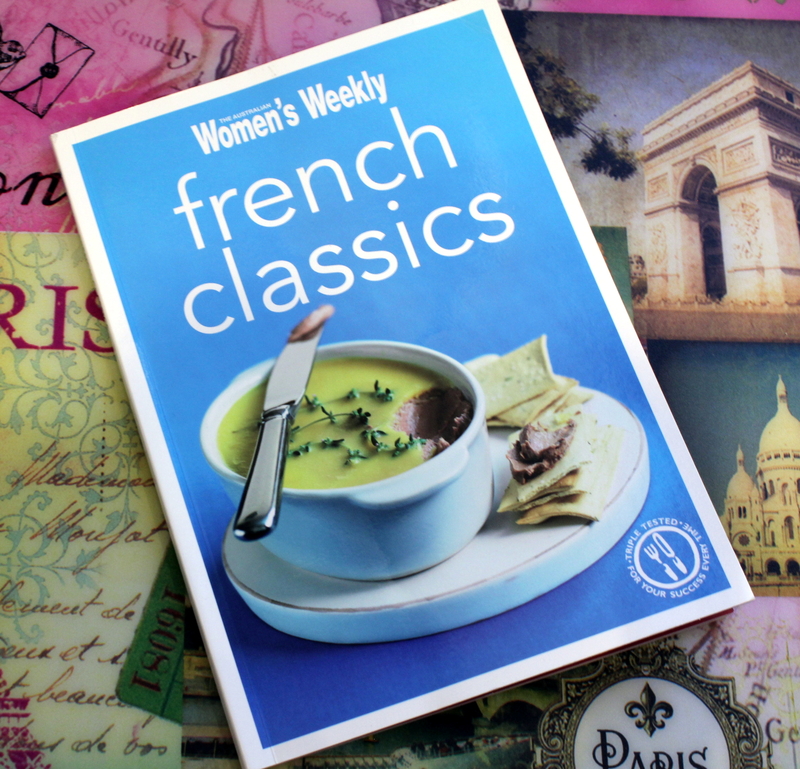 OK my foodie friends, I’ve dredged up my French Challenge #3 post because way back I ended up in a tie and then life got busy and then, well, you know. So while we are still in limbo from closing on a house, I have a perfectly good (but small) kitchen to cook in now. I’m reviving this post and starting the count all over. Help me out! 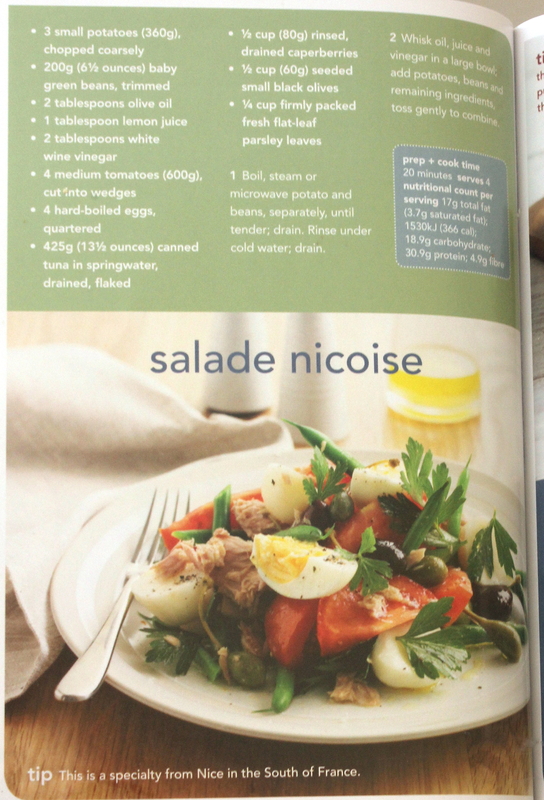 Which one of these recipes should I make for the the French salad??? Please comment on this repost instead of the original and then I can start a new count. Many thanks! This is not only a post about my French Challenge going on, but to also say it’s been a challenging week at home with some personal family issues, hence no cooking blog this week. No new recipes or much cooking going on in this household besides microwaving and such, but we are slowly getting back on track. I hope to get you some new recipes after we get over this bump in the road of life. We’ll be out of town this Memorial Weekend for a special birthday present concert for our daughter. 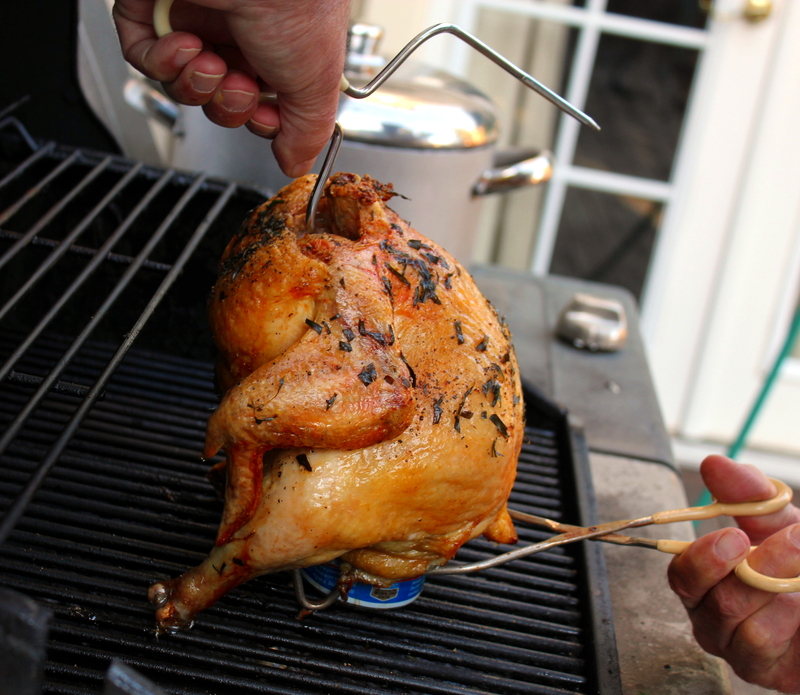 So instead of a new recipe I thought I’d share some past recipes for mains and sides you can grill or prepare over this very special weekend. 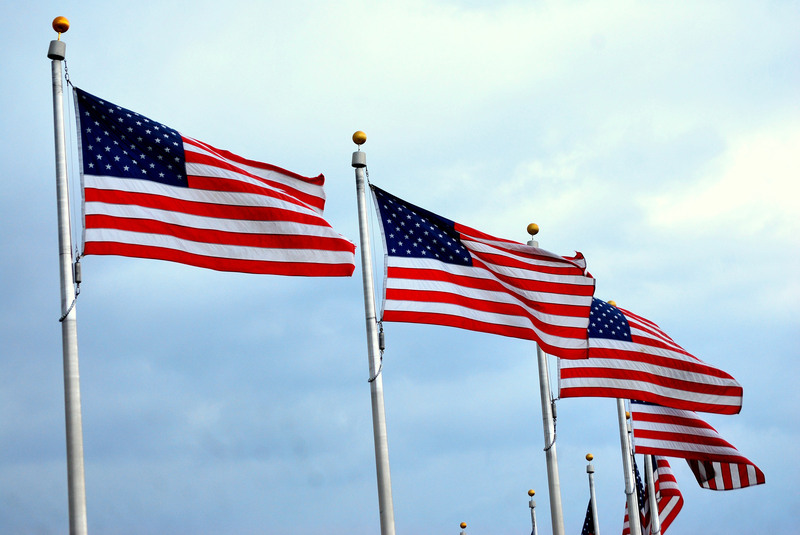 Please don’t forget to think about and thank the families of fallen soldiers this weekend and Monday, and attending a Memorial Parade or visiting a veteran’s grave would make it very special! Why not throw a Fajita Bar Party? Prep in advance and enjoy a stress-free gathering! 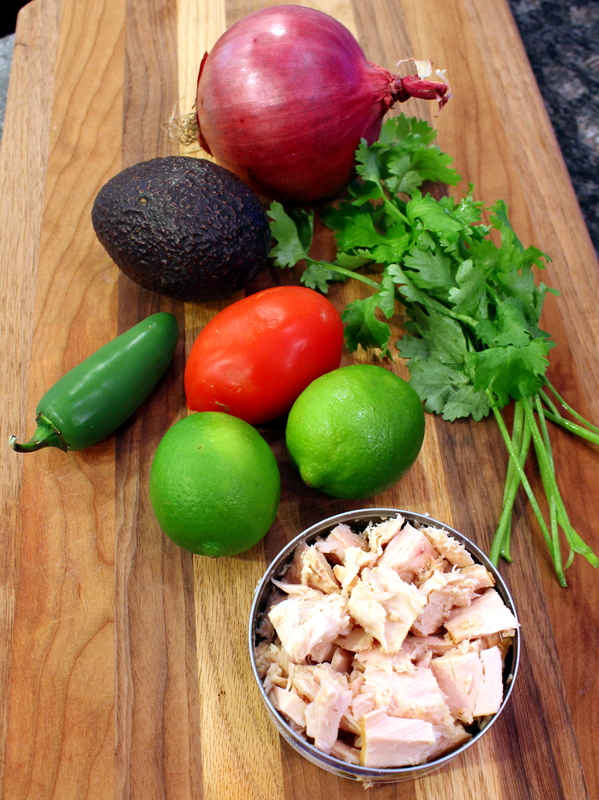 10-minute grill time and guests can build their own fajitas. Here are a couple of foil packet ideas that can be mixed and matched! 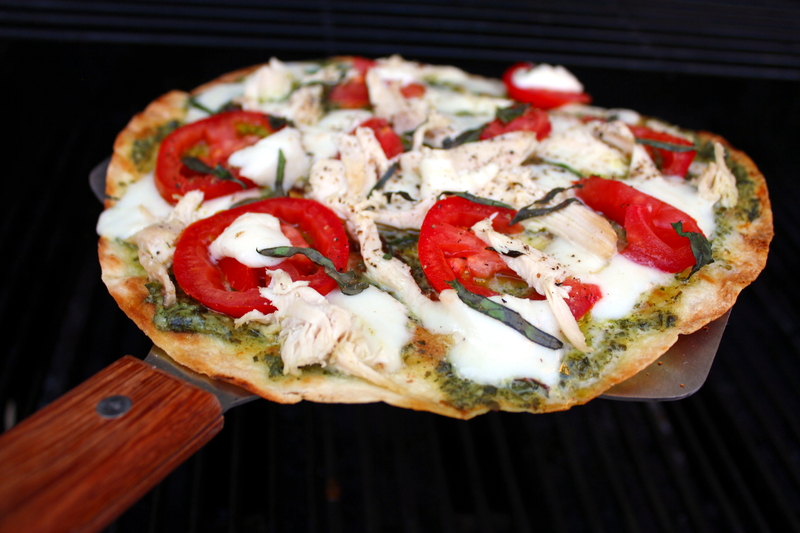 One of our favorite go-to grilling recipes. You’ll want to double or triple this if feeding more than four. 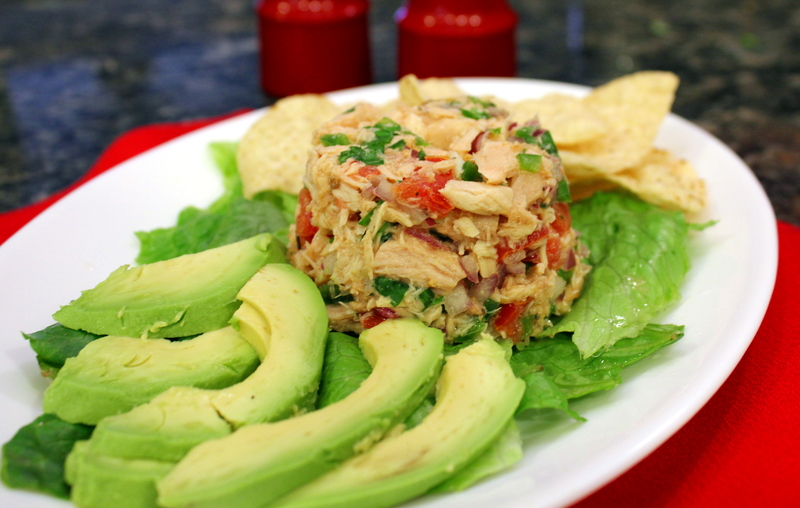 A sure crowd-pleaser and is not as temperature-sensitive to sit out for awhile since there is no mayo in it! Now, I present to you three dishes from the third chapter of my French cookbook. 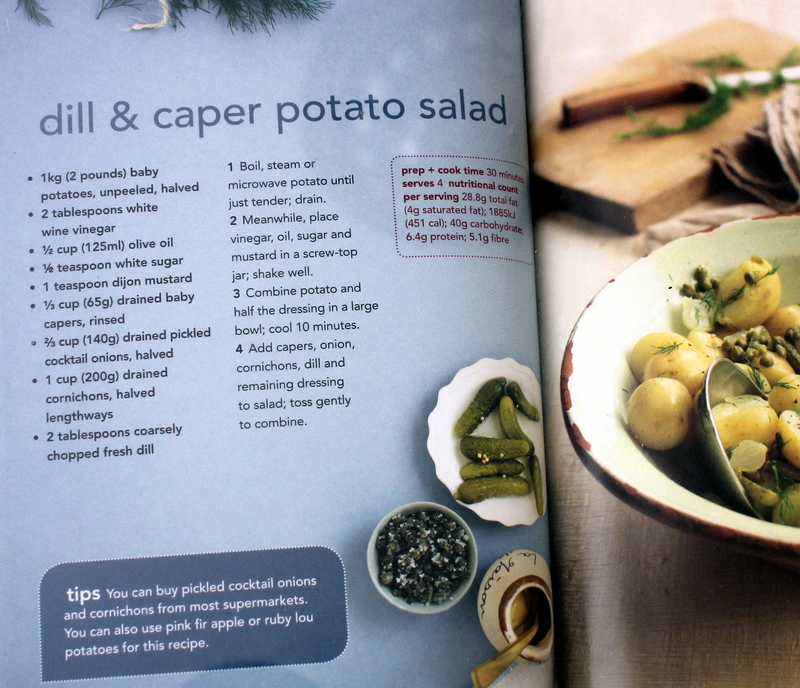 I had challenged myself to make at least one dish from each chapter, and this chapter is Vegetables and Sides. I found all the vegetable recipes to be quite simple, and one of them only had two ingredients so I wasn’t much challenged by that! So I picked three of the salads that at least expanded my horizons. 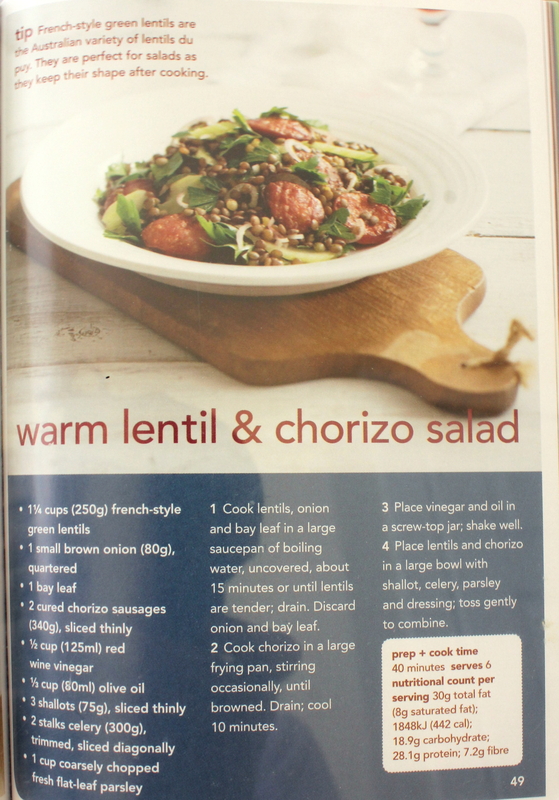 Which is a nice change of pace from the Cassoulet dish I made a few weeks ago, which stretched me for sure! You can comment on both Facebook or down below in the comments. Thank you so much for your help!